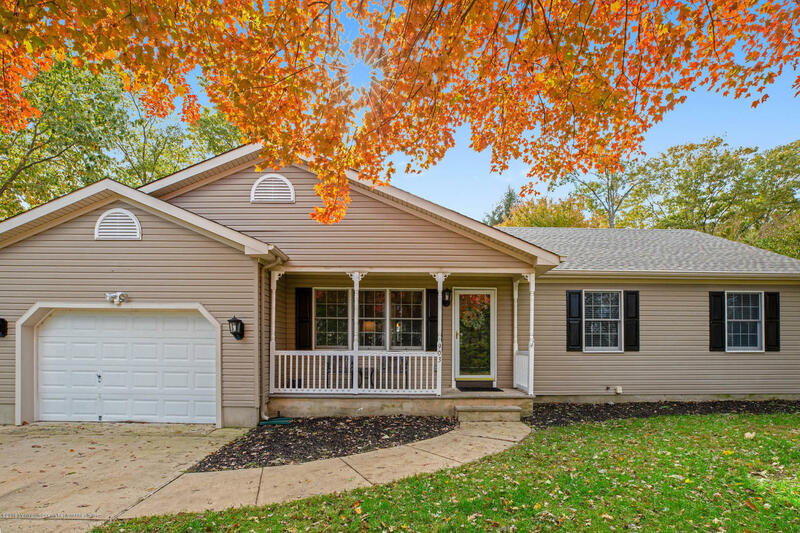 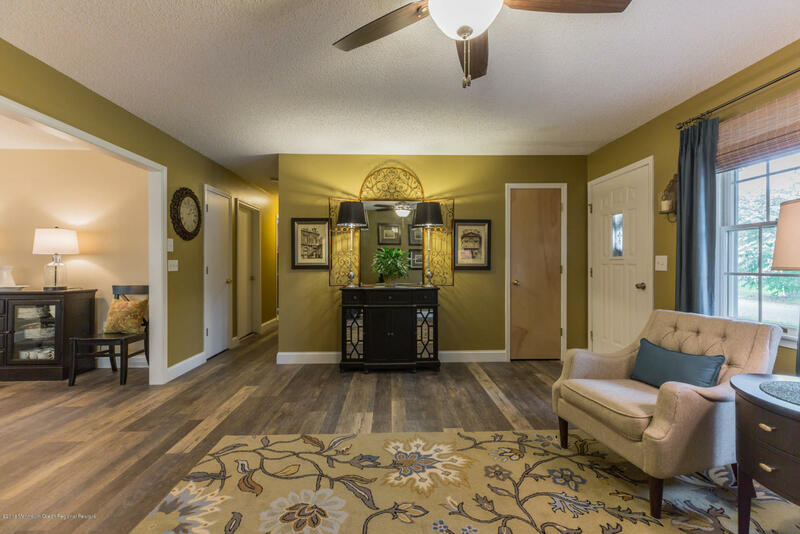 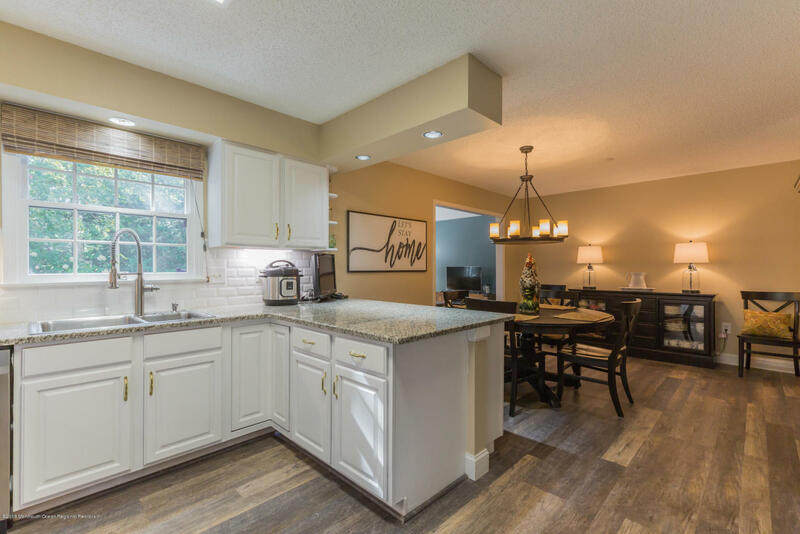 Gorgeous ranch with updated kitchen, baths, flooring and NEW ROOF! 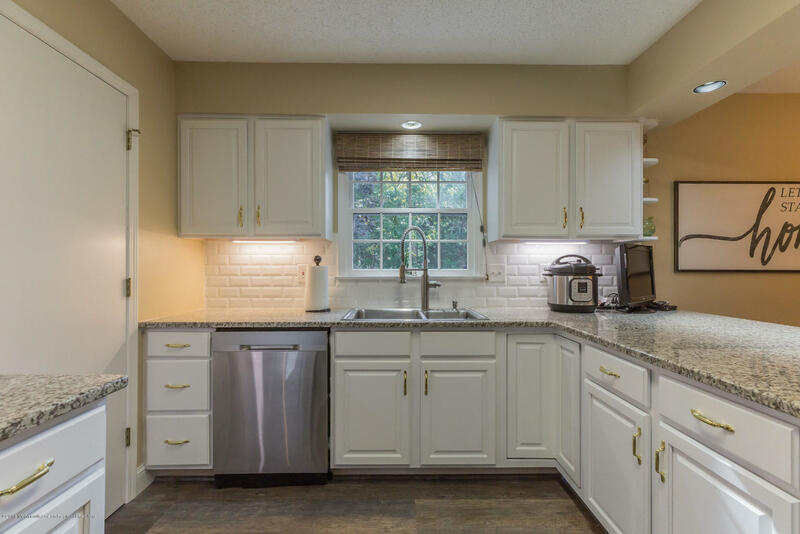 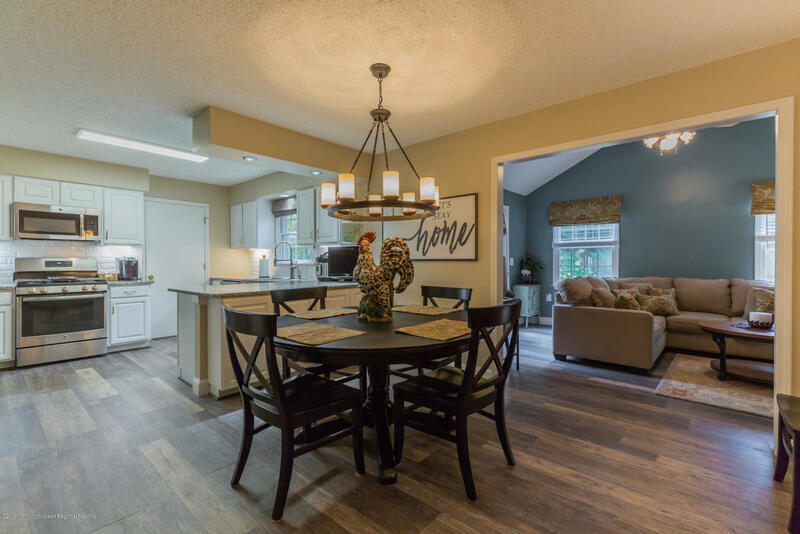 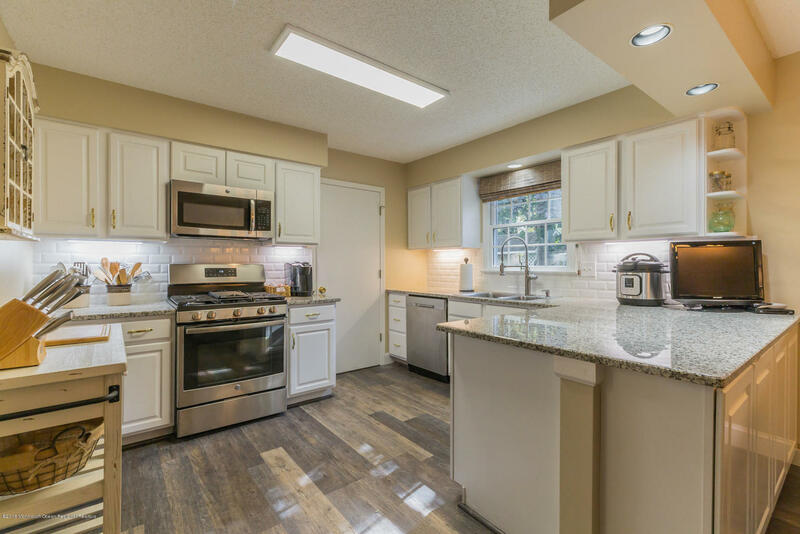 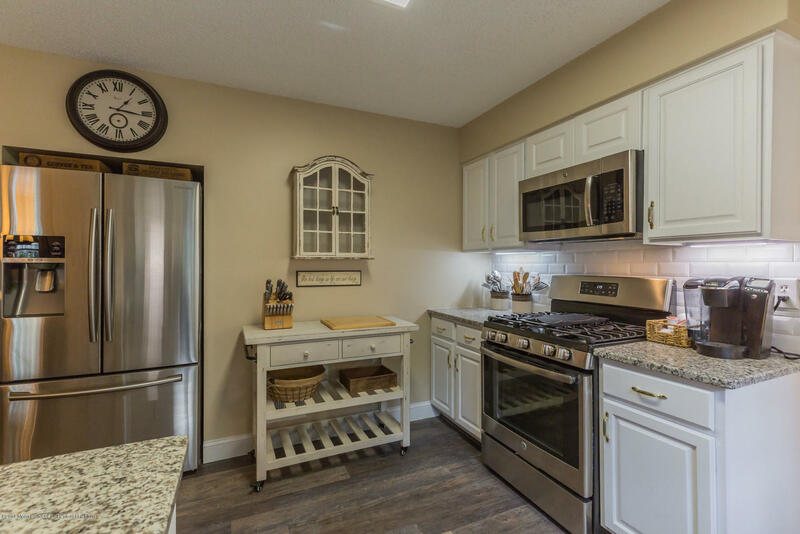 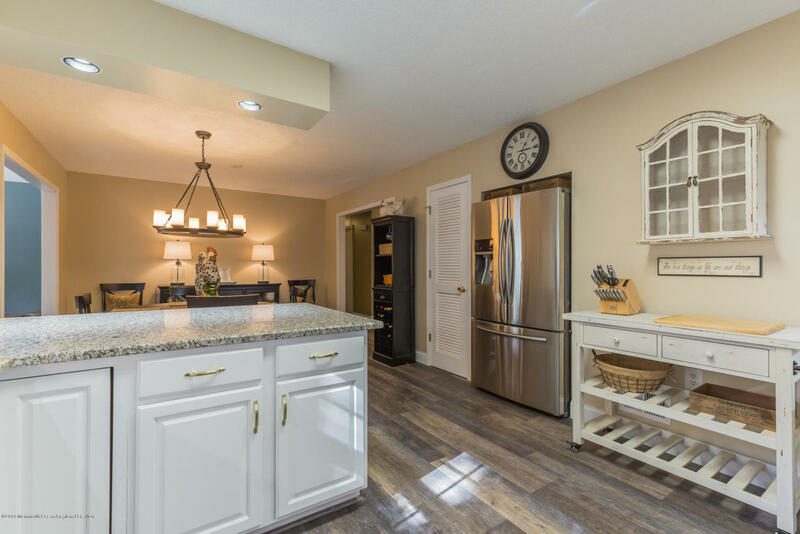 The kitchen boasts beautiful granite countertops, new stainless steel appliances and under counter lighting. 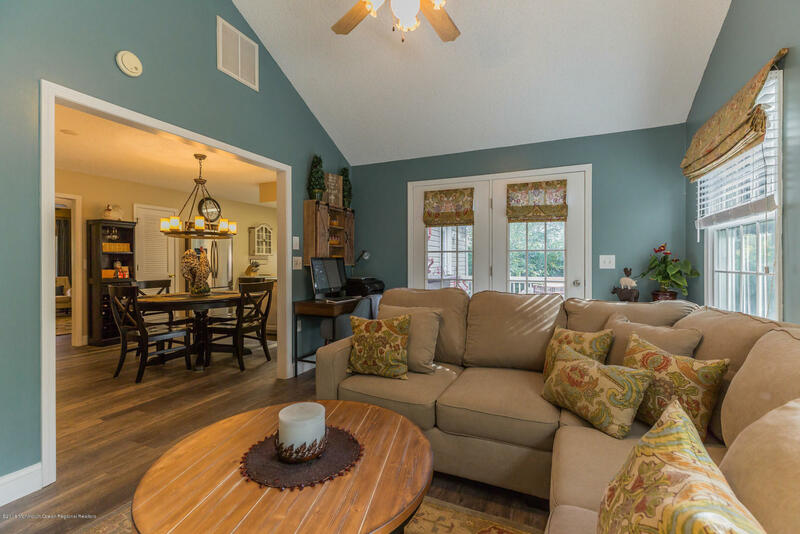 Check out the large deck and backyard to host all of your summer gatherings. 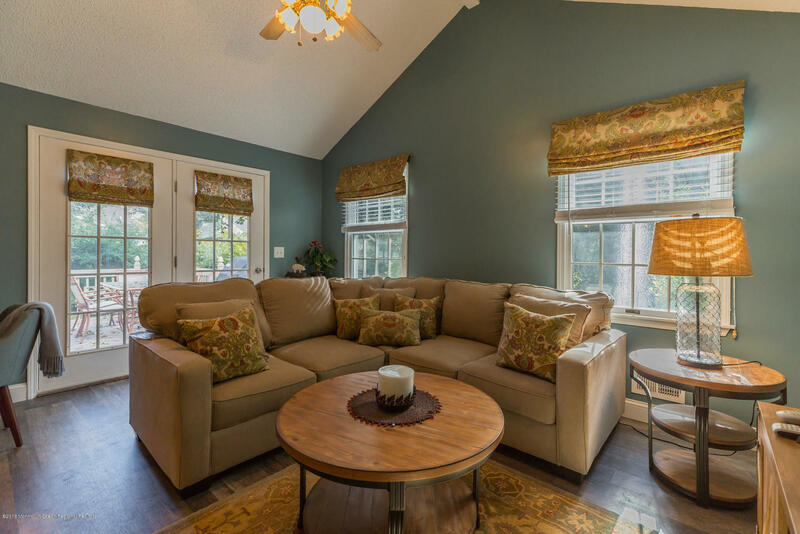 The great room has vaulted ceiling and sliding door leading out to the deck. 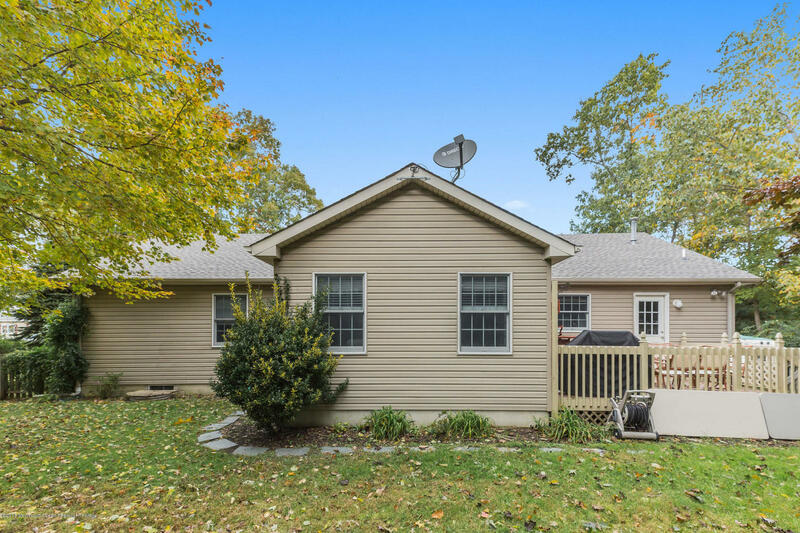 Close to schools and Garden State Parkway. 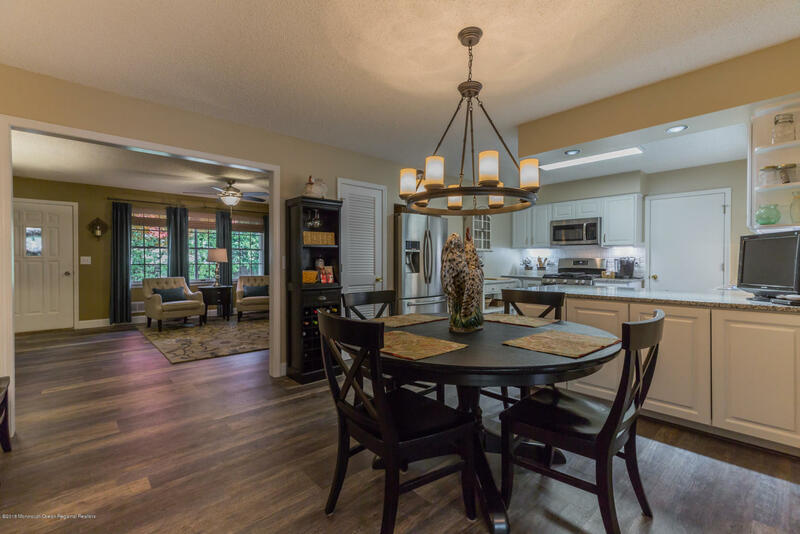 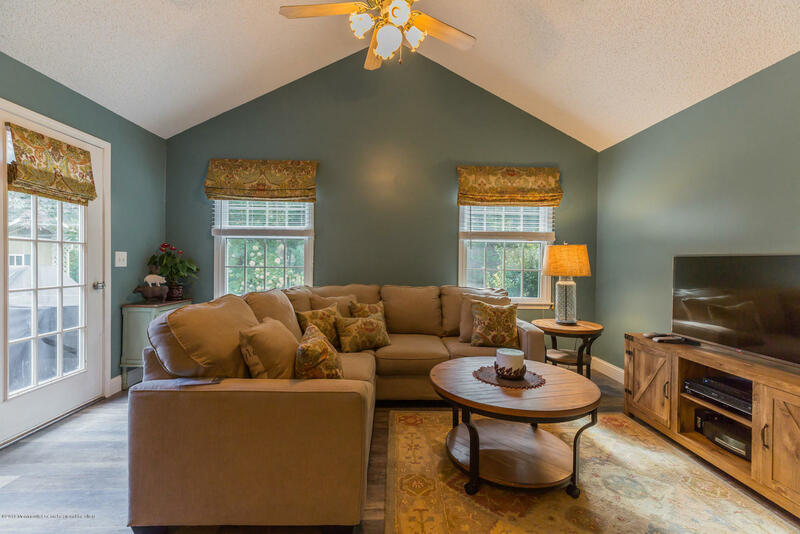 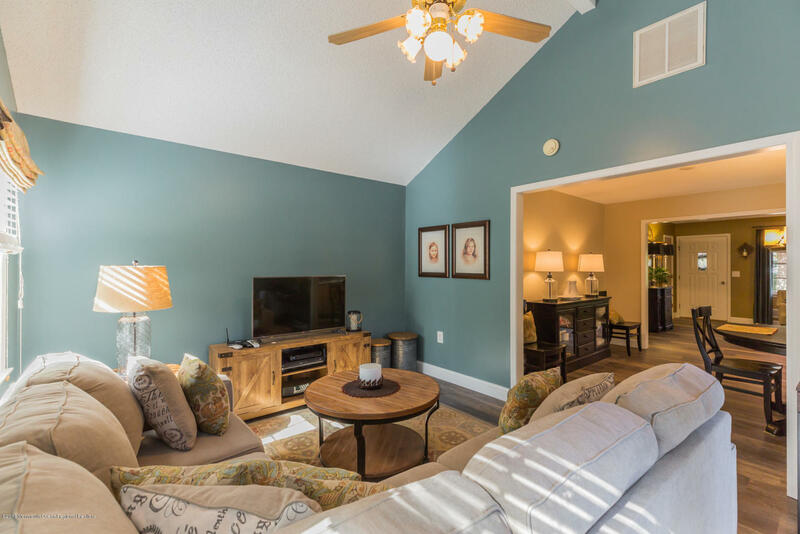 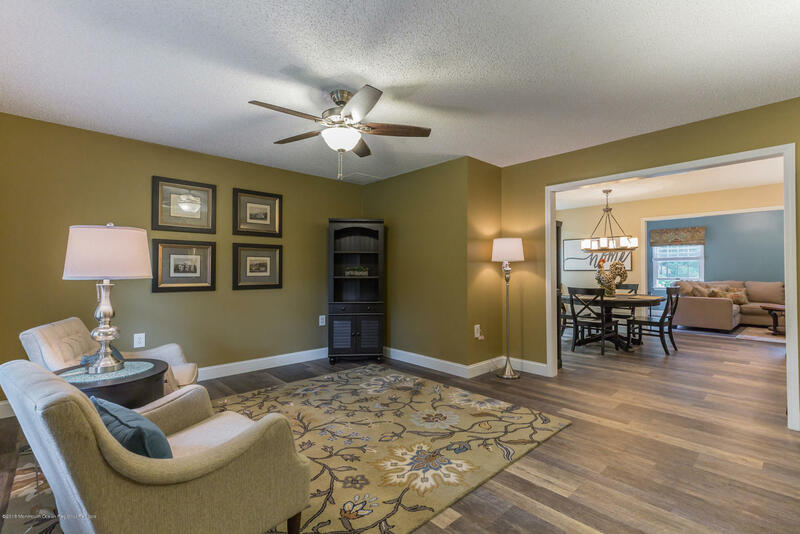 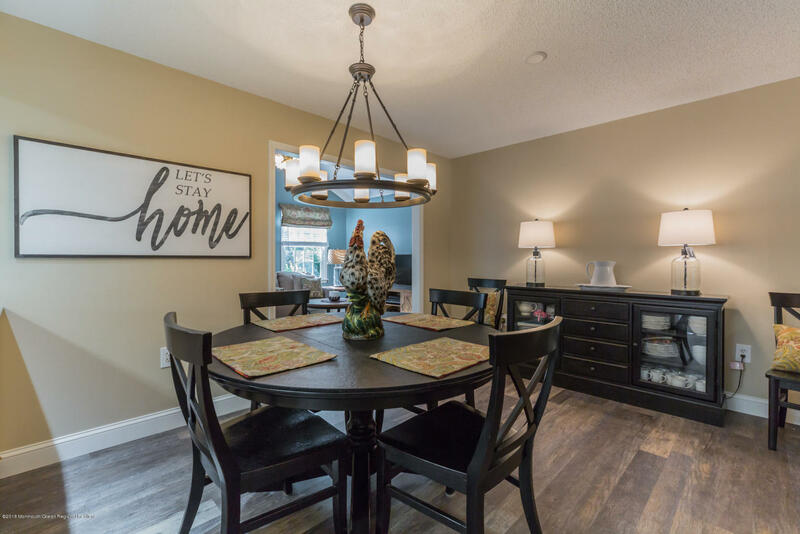 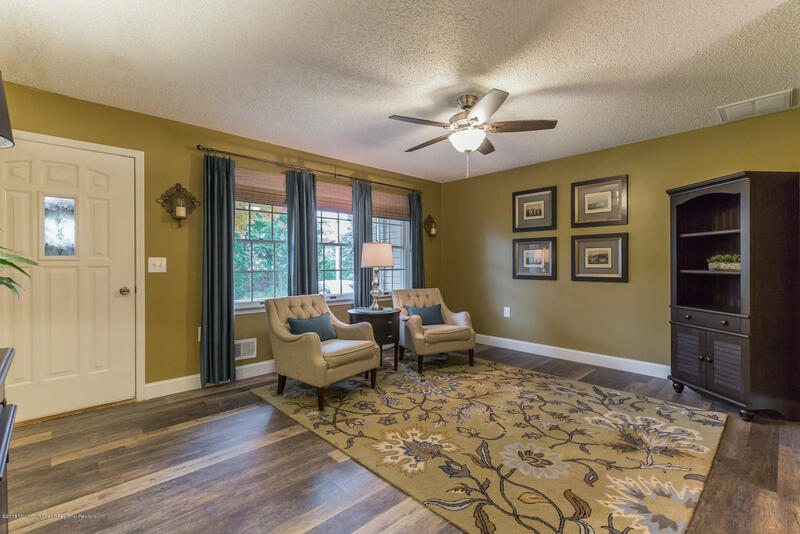 You will fall in love with this tastefully decorated, move-in ready home and want to make it yours!.